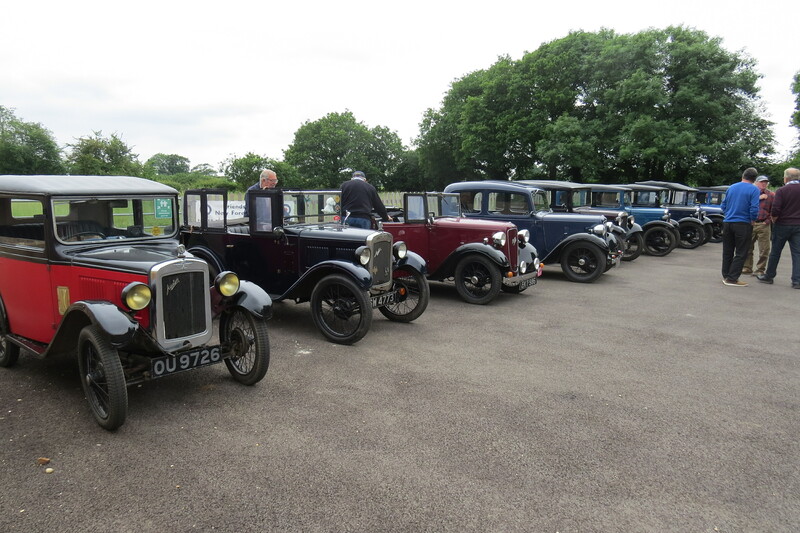 Members of the Austin Seven Club routed their June ‘Trundle’ via the FONFA Museum on June 7th, before they departed for lunch at a local hostelry. 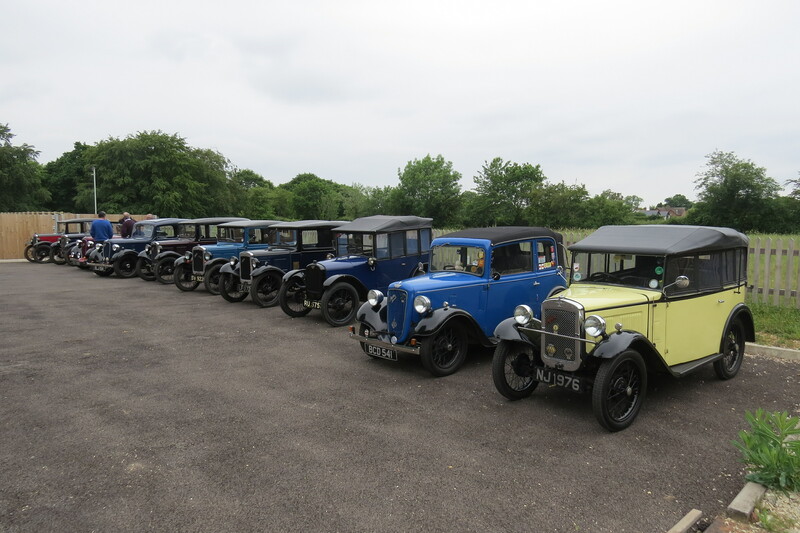 Their superb display of vintage vehicles brightened the car park area on what turned out to be a cloudy day, with a light sprinkling of a few raindrops, towards the end of their visit. They enjoyed almost two hours at the Museum and were shown round by a group of Trustees and FONFA Members. They clearly enjoyed their visit and made several positive comments. There were many expressions of surprise ad enthusiasm at the many and varied contents of the museum, which were much appreciated by the Members. We welcome visits by groups, such as this, as our mutual interest in engineering and local history is a splendid way to exchange and share knowledge and experience.